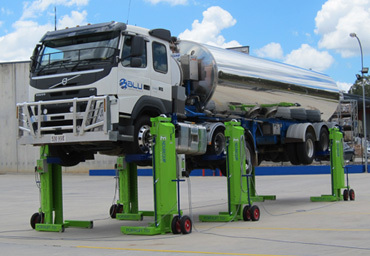 RUD Australia is the trusted manufacturer of Endurequip heavy vehicle hoists. Our Portalift Hoists are manufactured in Brisbane, Australia. The Portalift heavy vehicle hoists are strong, durable and safe and use a unique continuous RUD chain drive system which allows them to safely work with weights up to 60 tonnes. By combining posts, Portalift systems can lift a total capacity of 120 tonnes. Controls are mounted on the posts, but can be operated by remote control. This means the operator remains outside the lifting zone while lifting and lowering the vehicle. Endurequip’s signature heavy vehicle hoists, PORTALIFT, are the go-to solution for all of your transport maintenance needs. Quick and easy accessories to complement your Hoists, RUD can supply a range of hoist accessories. 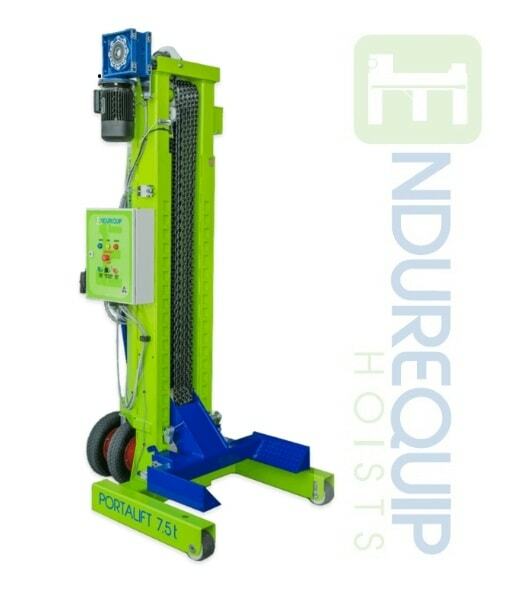 To compliment the use of the Endurequip Portalift Hoist, we can supply a range of workshop accessories. The hoists operate using a unique chain drive, minimising the need for electrical parts. 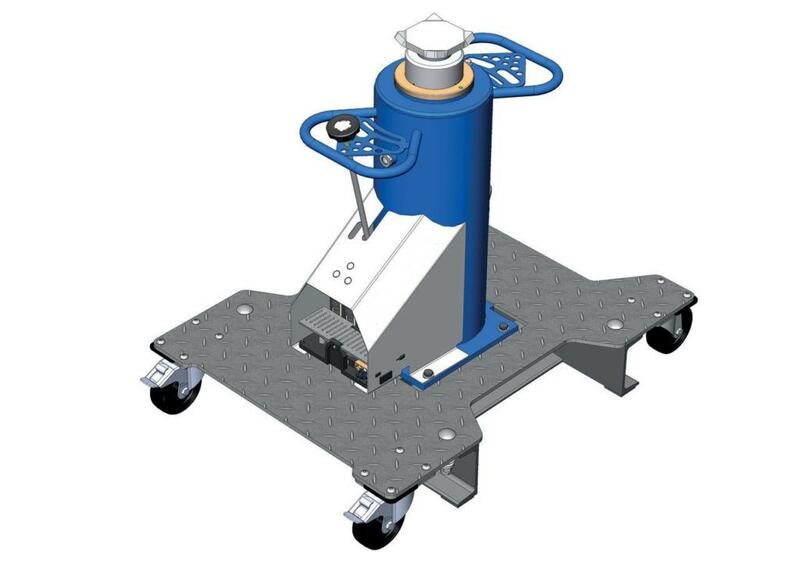 This design helps ensure the heavy vehicle hoist operates reliably, with low maintenance costs. The hoists are portable, so heavy vehicles can be safely maintained both in and outside the workshop. Endurequip is the only mobile hoist used by the Australian Defence Force. 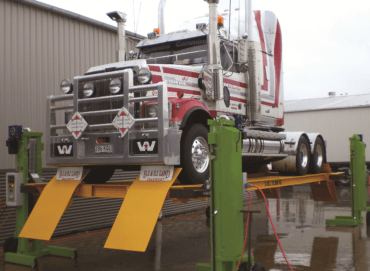 Our hoists are also used by bus and road transport companies throughout Australia and New Zealand, as well as emergency services and local government authorities.